It’s short for chrysanthemum. It’s a flower. The word sometimes gets shortened to ‘mum’. Ooohhhh. (pause) I thought it was like a garden gnome. 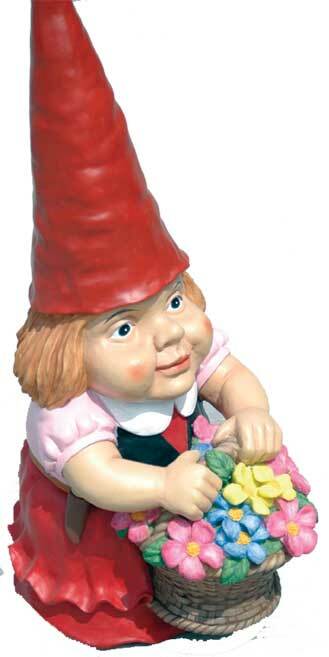 Except you know instead of a gnome it was a mom. Now I think I want one. This entry was posted in Autumnal Equinox, Mothership, Observatory, Sun and tagged family, Humor, kids, language. Bookmark the permalink. It’s genetic. When I read the title, I thought you were talking about motherly gardening gnomes too. I don’t want one, though.